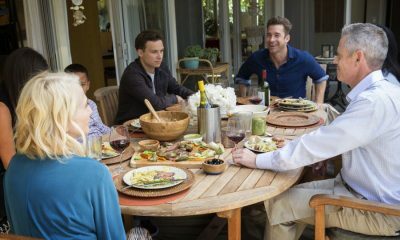 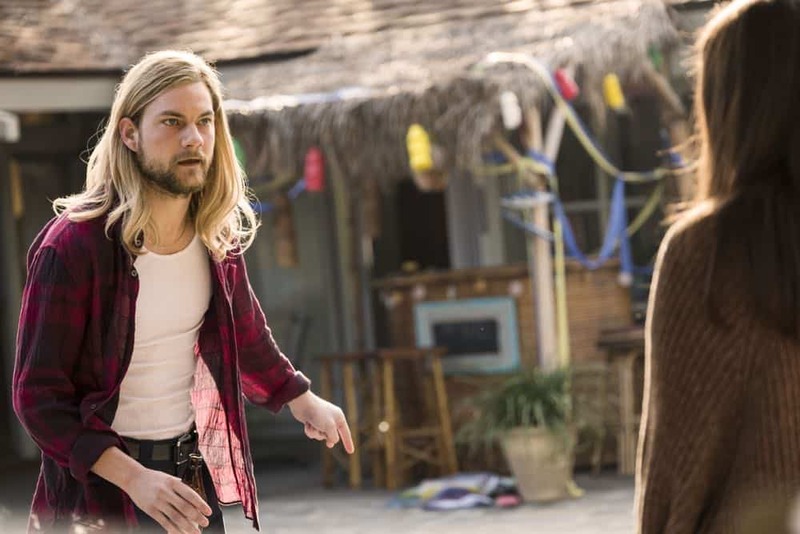 Animal Kingdom Episode 301: “The Killing” – Tuesday, May 29, at 9 p.m. (ET/PT) Baz (Scott Speedman) fights for his life as the Cody boys figure out what their next move is in the aftermath of the shooting. 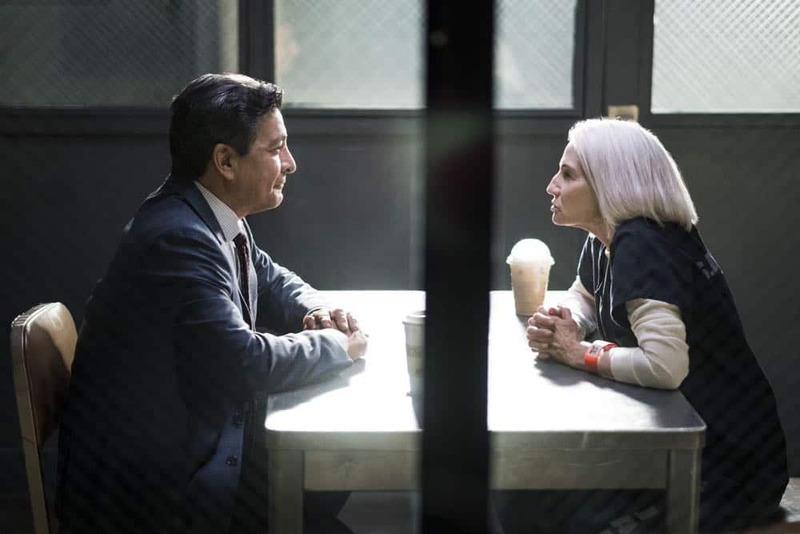 Smurf (Ellen Barkin) gets some surprising news in jail and fields an offer from Pearce (Gil Birmingham). 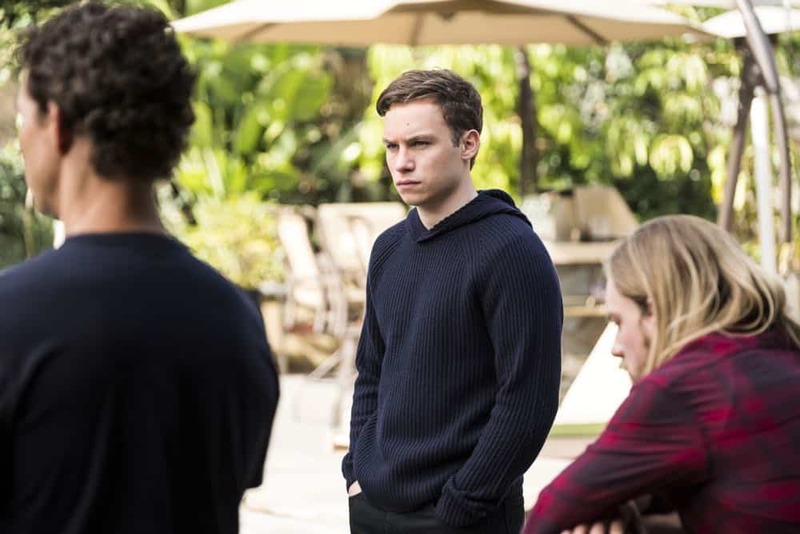 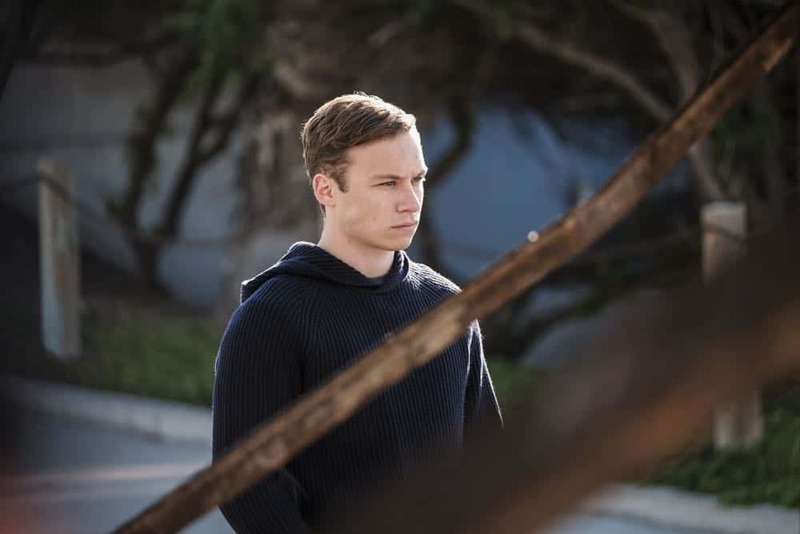 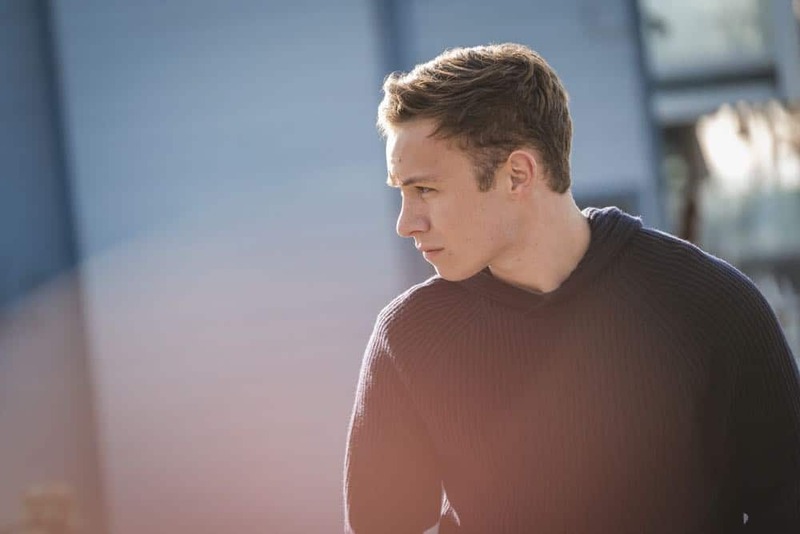 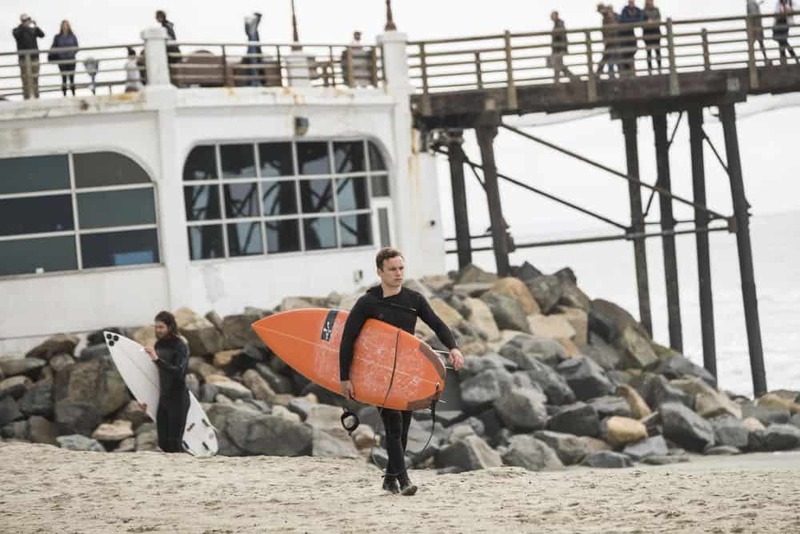 ANIMAL KINGDOM Season 3 Episode 1 Photos The Killing. 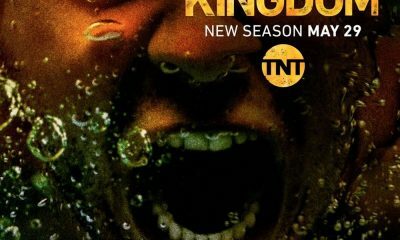 This summer, the infamous Cody family is back as TNT’s hit drama Animal Kingdom returns for its third season. 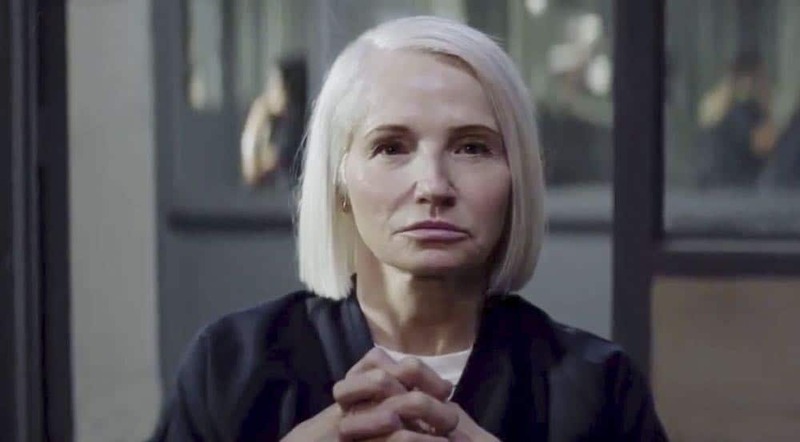 Emmy® and Tony® winner Ellen Barkin stars as the matriarch of the Cody crime family, along with Scott Speedman, Shawn Hatosy, Ben Robson, Jake Weary, Finn Cole, Emmy® nominee Denis Leary, Molly Gordon and Carolina Guerra. 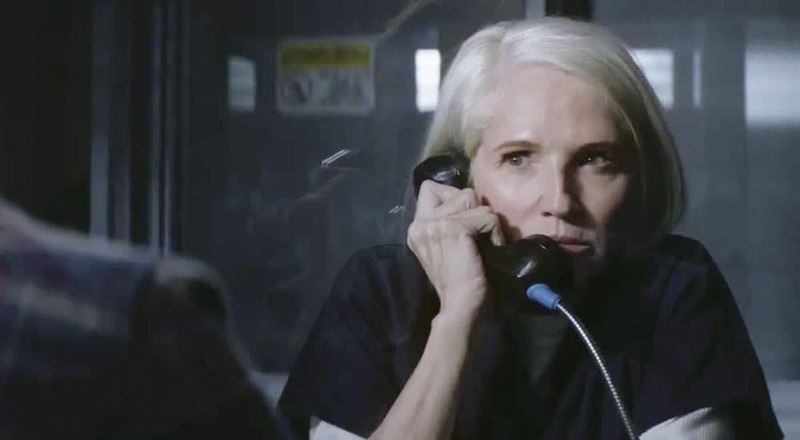 The third season of Animal Kingdom is slated to launch Tuesday, May 29, at 9 p.m. (ET/PT) on TNT. 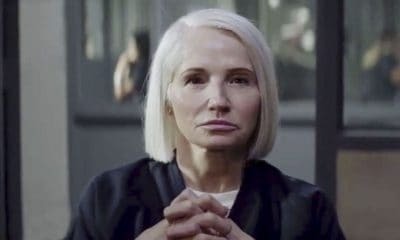 In last season’s shocking cliffhanger, Baz (Speedman) was shot while on his way to Mexico after framing Smurf (Barkin) for murder. 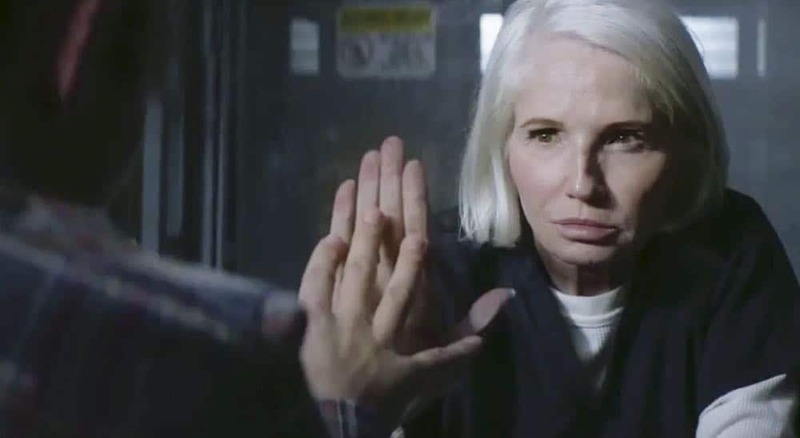 Season three opens with Smurf in jail and her grandson J (Cole) in charge of the family business. 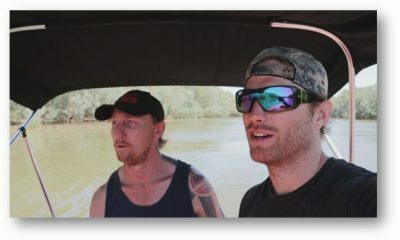 The Cody men find themselves increasingly divided as they fight for both control and their independence, but have to come together when outside threats emerge. 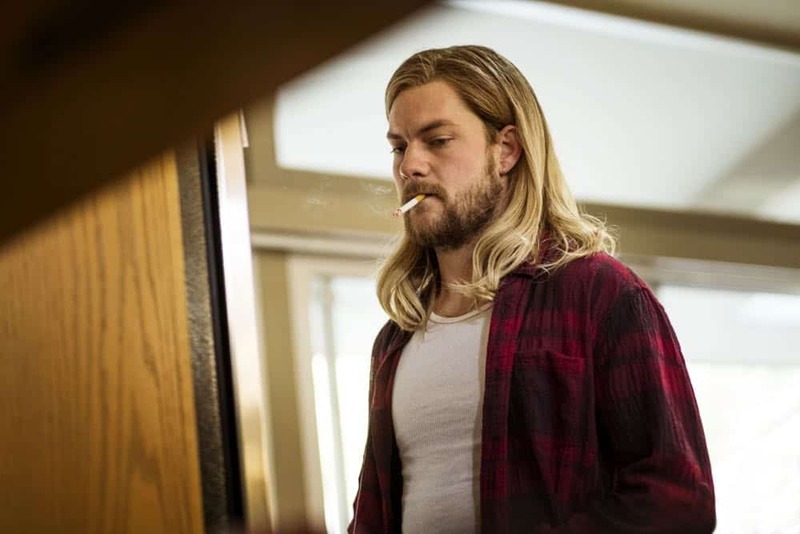 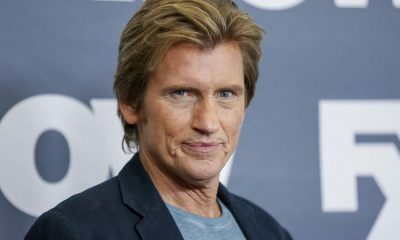 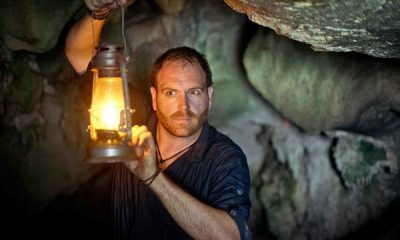 Deran’s (Weary) drifter dad Billy (Leary) comes back to make amends, but may have other motives. 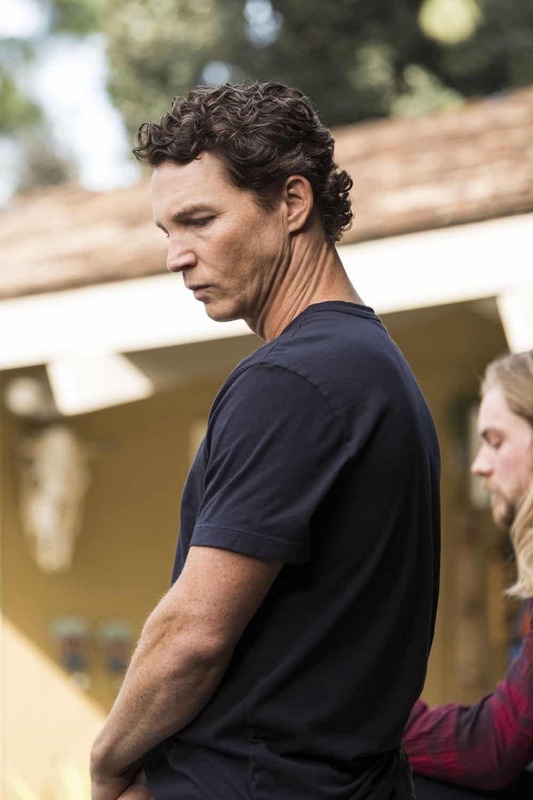 Season two of Animal Kingdom reached an average of 4.1 million viewers per episode across multiple platforms and was the only top 20 cable drama in 2017 to experience year-over-year ratings growth. 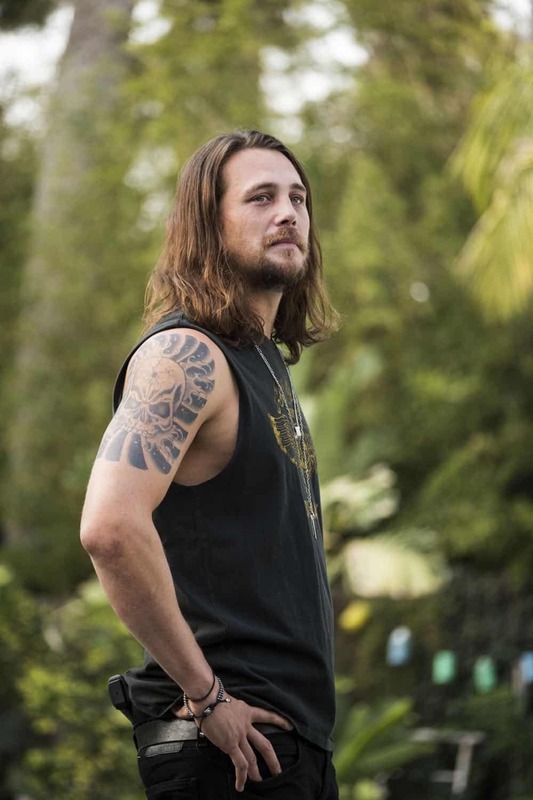 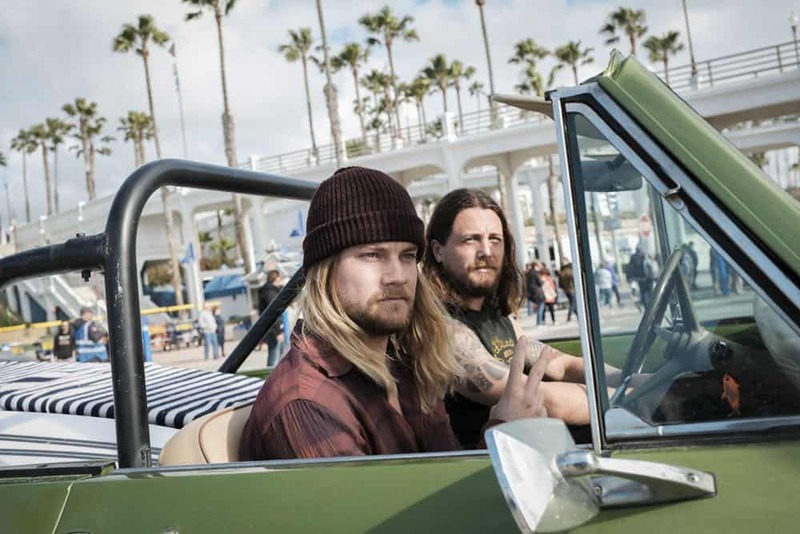 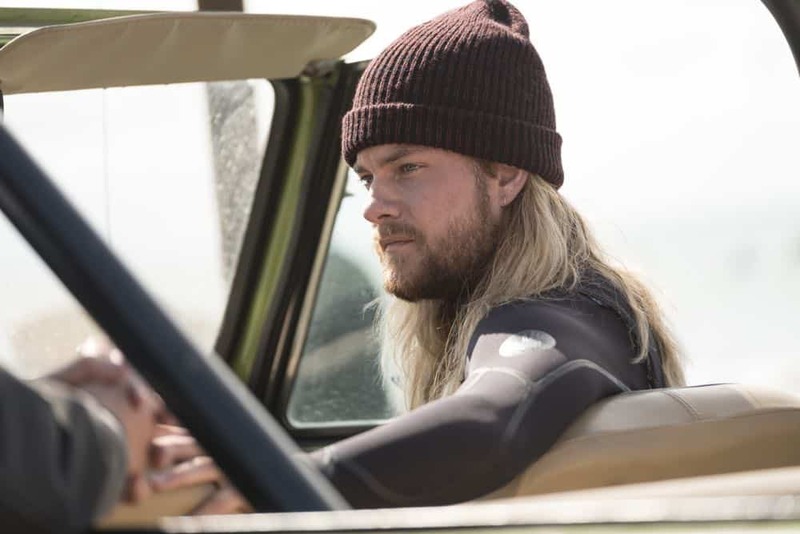 Animal Kingdom’s momentum was seen on both linear and digital platforms, including a +61% increase in viewing from season one through TNT’s website, mobile apps and connected devices, as well as a +17% lift in DVR viewing.